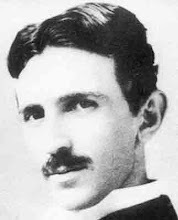 The tesla (symbol T) is the SI derived unit of magnetic field. The tesla is equal to one weber per square metre and was defined in 1960 in honor of inventor, scientist and electrical engineer Nikola Tesla. A modern neodymium-iron-boron (NIB) rare earth magnet has a strength of about 1.25 T.
A coin-sized neodymium magnet can lift more than 9 kg, and can pinch skin and erase credit cards. Medical magnetic resonance imaging systems utilize fields from 1.5 to 3 T in practice, experimentally up to 7 T.
To levitate a frog, 16 T is required. 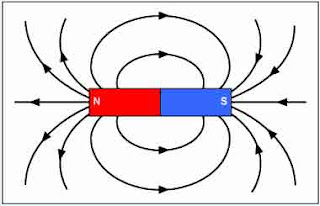 The strongest continuous magnetic field yet produced in a laboratory (Florida State University's National High Magnetic Field Laboratory in Tallahassee, USA), was 45 T.
The strongest (pulsed) magnetic field yet obtained non-destructively in a laboratory (Los Alamos National Laboratory) was 100 T.
The strongest (pulsed) magnetic field ever obtained (with explosives) in a laboratory (VNIIEF in Sarov, Russia, 1998) was 2.8 kT.